Personal loans can be used to borrow larger sums of money, and may be paid back over longer lengths of time; often between 1 and 5 years. Personal loans are usually bigger commitments than cash loans, though the additional security requirements and credit checks means it’s less likely you’ll be approved for a loan you can’t afford to repay. Before taking out a payday loan or cash loan, it’s important to consider what other financial options may be available to you. Depending on your circumstances, you may be able to find other ways to access the money you want without applying for a risky and potentially expensive payday loan. Personal loans and cash loans aren’t the only financial options to consider, either – depending on what you need, there may be other financial products better suited to your requirements. Can I get a personal loan to pay off another personal loan? Responsible lenders are generally less likely to approve an application for a personal loan or cash loan if you already have other loans outstanding, as you may be considered to be at greater risk of default. However, depending on your personal credit history, it’s sometimes possible to get a personal loan to help you pay off other debts. Debt consolidation personal loans involve borrowing a sum of money to pay off several smaller debts (e.g. outstanding payday loans, credit card balances, car loans etc. ), then paying off the new loan over time. Swapping multiple debts for just the one can often help to simplify your household budget, and relieve some financial pressure. Different lenders will have different terms and conditions around any debt consolidation personal loans they offer, so you’ll likely need to contact them directly to know for sure whether your application would be considered. Which is better: a car loan or a personal loan? Car loans and personal loans are often very similar, with many car loans essentially being specialised personal loans. Car loans are often secured by the value of the vehicle you’re buying, which helps to keep their interest rates on the low side. 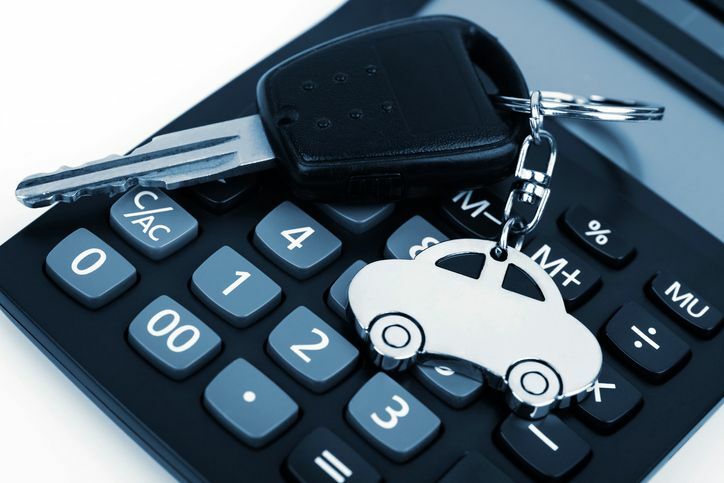 However, to make sure the value of the vehicle will guarantee the loan in case you default, you may be limited to buying certain types of vehicles that are under a certain age. If you want to purchase an older used car or other vehicle whose value likely won’t be enough to secure a loan, you may still be able to get vehicle finance through an unsecured personal loan. These loans generally don’t require security, making them a more flexible option, though they’re more likely to have higher interest rates. It’s also possible to use a payday loan to help you buy a car, though this would likely be no different than taking out a cash loan for any other purpose. You can’t use your car as security for a payday loan, so all the same financial risks would apply. Is a business loan better than a personal loan? If you’re starting or expanding a business, you may have the option to use either a personal loan or a business loan to find the necessary finance, depending on your circumstances. To apply for a business loan, you may need to provide a business plan or records of your company’s financials to help demonstrate that your earnings will let you keep up with the repayments. Responsibility for the loan will be shared between yourself and your business partners. The terms of a personal loan will typically be based on your own ability to repay a loan as an individual, separate from any income from your business. If you find yourself unable to afford the loan and default, this will appear in your personal credit history and be reflected in your credit score. Remember that some lenders only offer personal loans for specific purposes, and may not allow personal loans for business use. Check with your preferred lenders to be sure. Is a personal loan better than credit card? Personal loans and credit cards are both convenient for borrowing money, but may be better suited to managing different types of expenses. 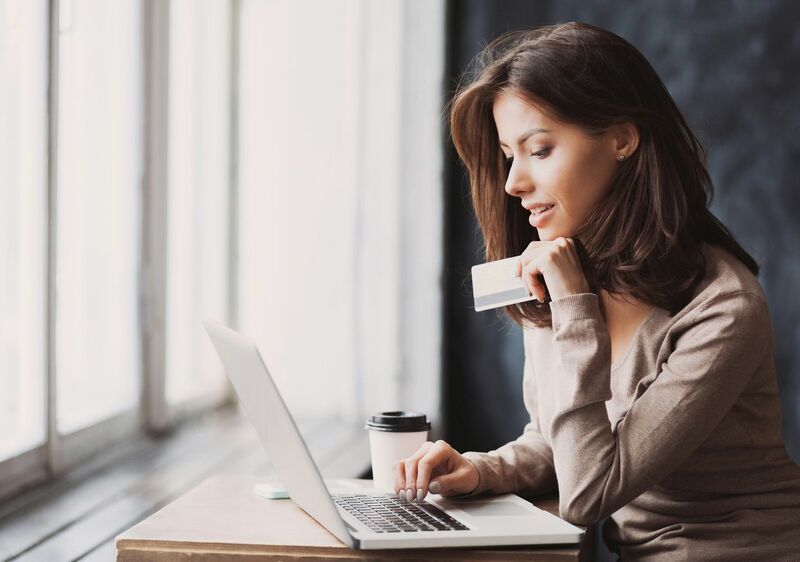 A credit card offers a flexible line of credit, where you can repeatedly borrow and repay small sums of money up to the card’s limit, which can be handy for taking care of small purchases and everyday expenses. If you pay off your credit card regularly, you may never be charged interest on what you borrow, but if you exceed the card’s interest-free days, interest charges on your purchases could start building up faster than you can afford to comfortably pay them back. 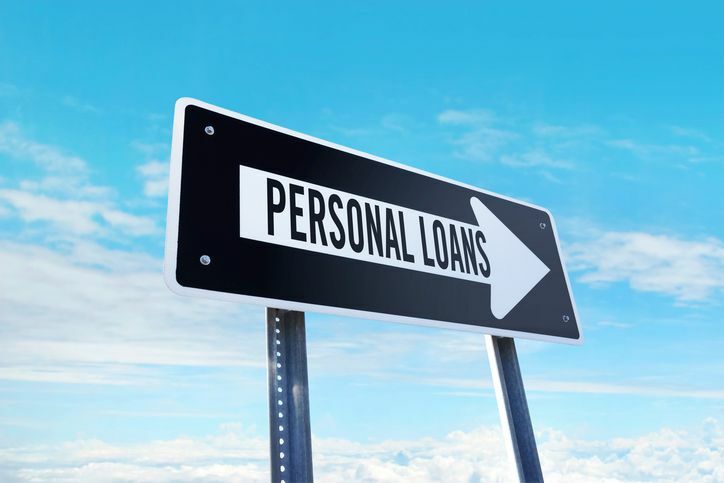 Personal loans are often more structured and less flexible than credit cards, in that you borrow a lump sum of money at the start of your personal loan and commit to paying it back, plus interest, over a pre-set term. This can make a personal loan a handy option for making a single large purchase that’ll take some time to pay off. In some cases where a credit card isn’t accepted, you may still be able to use your card to make a cash advance – effectively taking out a cash loan from your credit card. It’s important to remember that many credit card providers treat cash advances differently to regular credit card purchases – interest rates in cash advances are often higher than for credit card purchases, and you may be charged interest straight away, without the grace period of interest-free days.